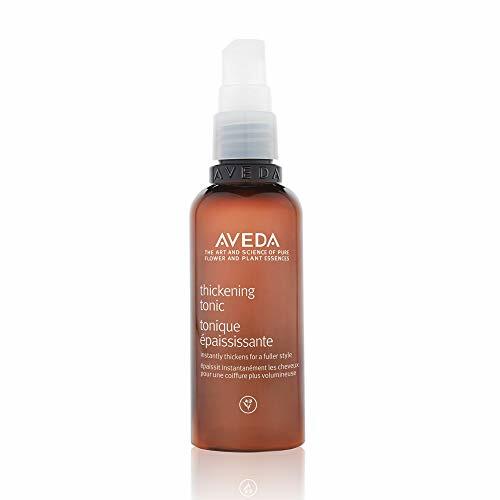 A cashmere texture styling spray for men. 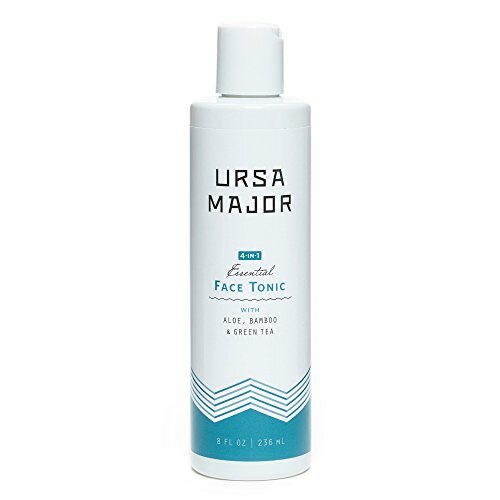 Gel to liquid formulation for instant absorption. 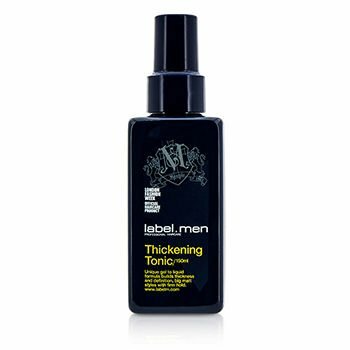 Builds volume, thickness and definition. Provides strong hold for big matt styles. 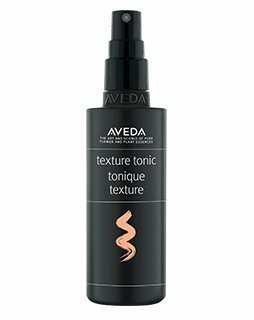 Ideal for flat or even limp hair that needs texture boost. 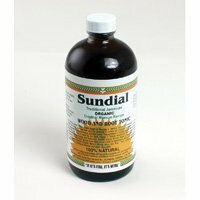 Jamaican Wood & Root Tonic – 16 oz.